Garrard St. South dead end 8th St. Turn Right . Property on the right side. Historic row house circa 1890 in the Licking Riverside District of Covington. Previously an owner occupied building. Great opportunity for a young investor with choice to let the tenant pay the rent! Separate utilities for each unit. 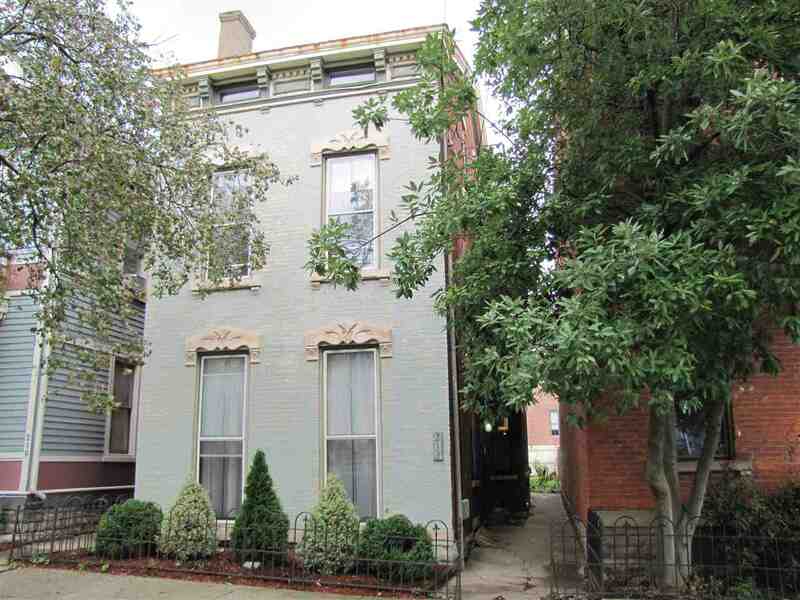 Easily move in ready, or convert back to the original single family style. Recently updated mechanics make this a sound investment for years to come. Walk to entertainment districts in Covington, Newport, and Downtown. Convenient to highways, and city parks. Come and see why people start in Covington for the opportunities and stay for the lifestyle. This listing courtesy of, 2 Rivers Realty LLC .